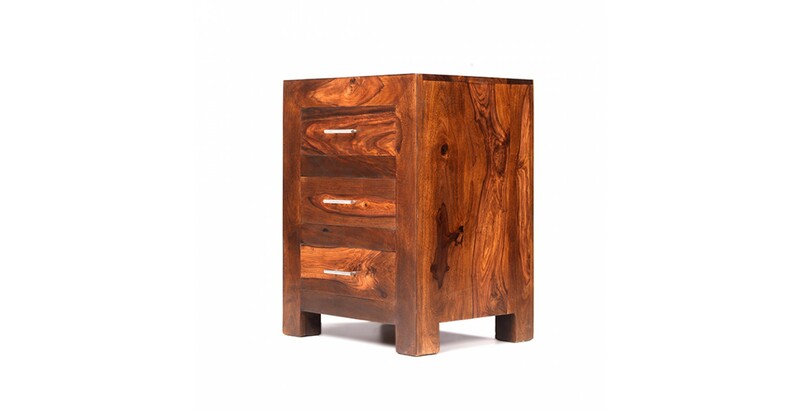 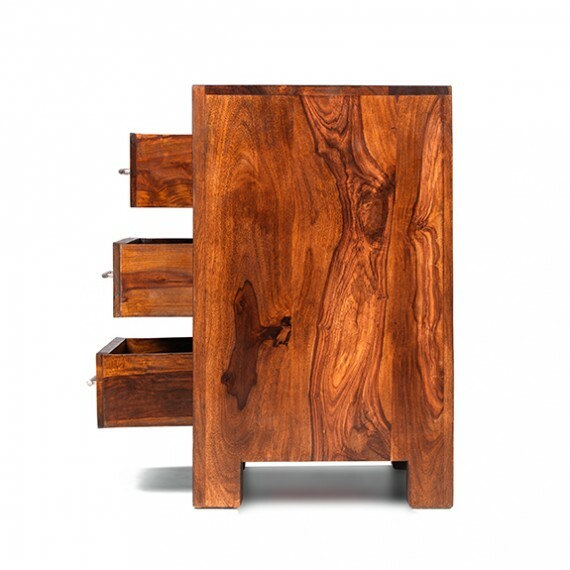 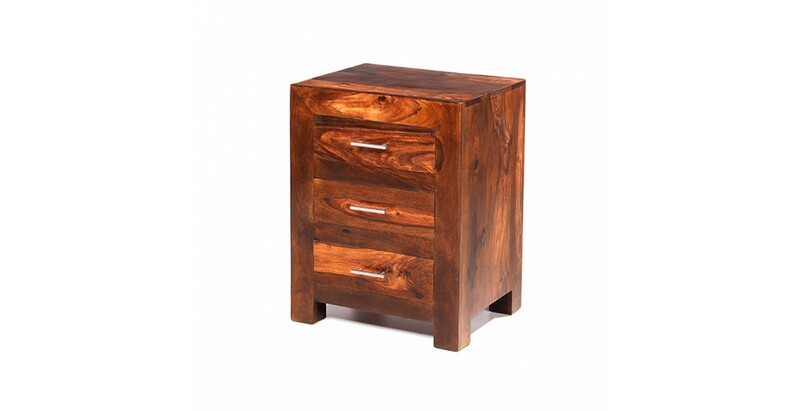 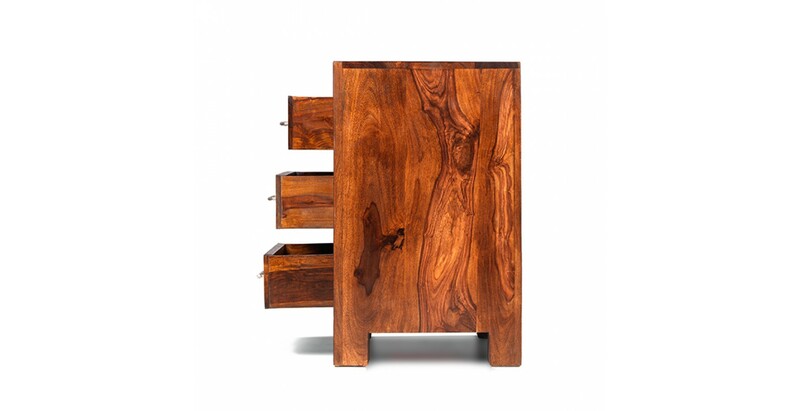 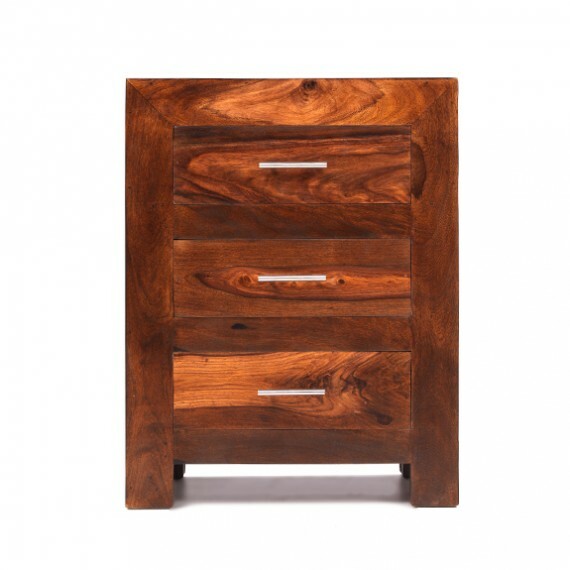 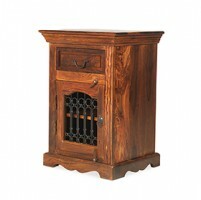 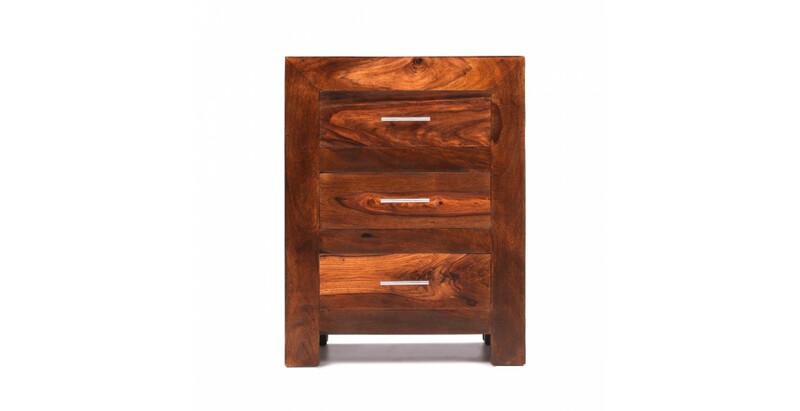 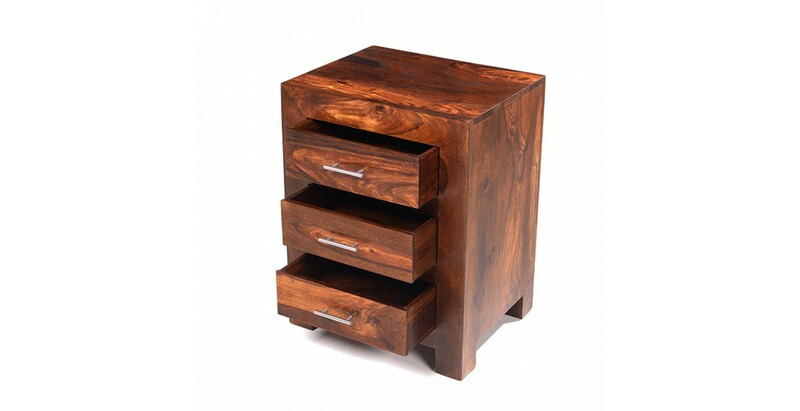 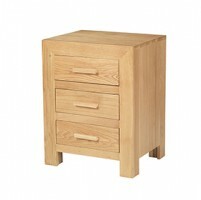 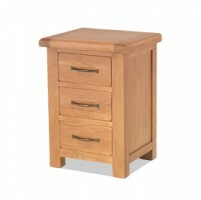 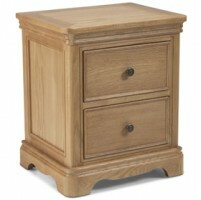 Standing neatly next to one of our complementary beds, this smart bedside table will look the bee's knees. 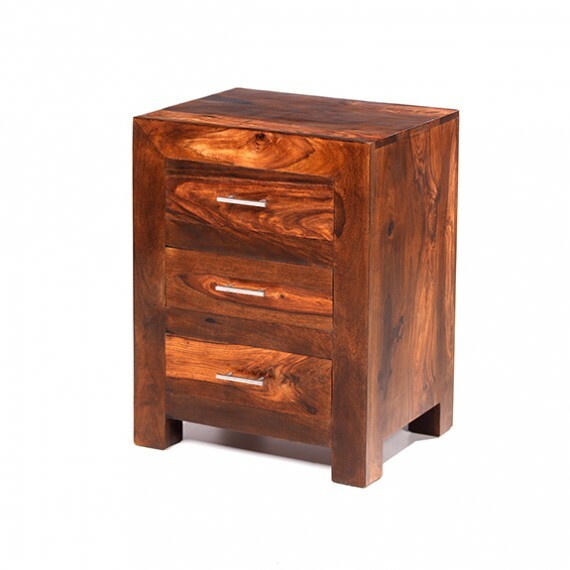 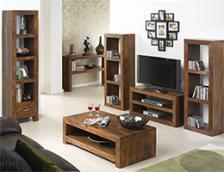 Simply yet elegantly designed along crisp, clean lines, it has three roomy drawers to hold all your night-time bits and bobs and there's room up top for a lamp and your bedtime read. 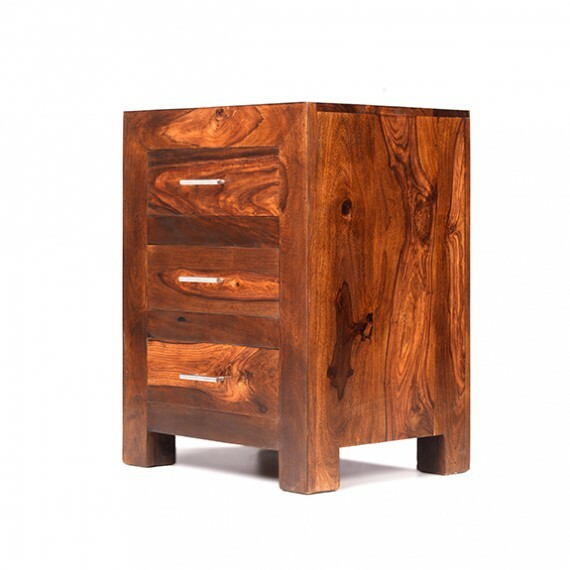 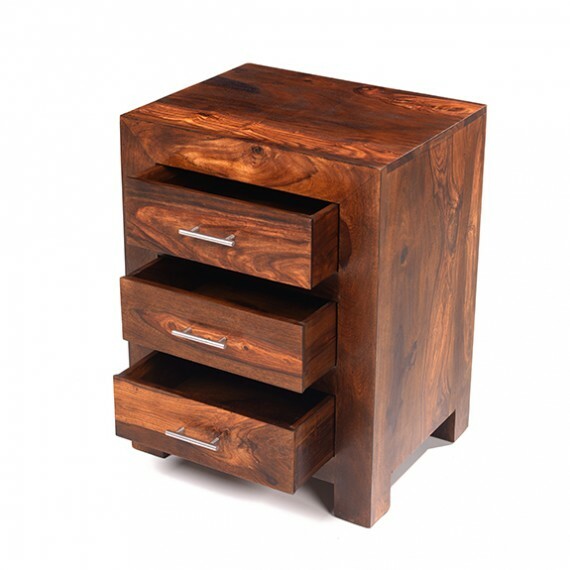 Brushed metal handles on the drawers add contrasting accents and the Wax Lacquer Finish brings up the lovely grain a treat.